It's been FOREVER since I've blogged! Time has just been going by so fast these last few months. Anyway, I finally got a chance to sit down and sew up a little something fun to share. 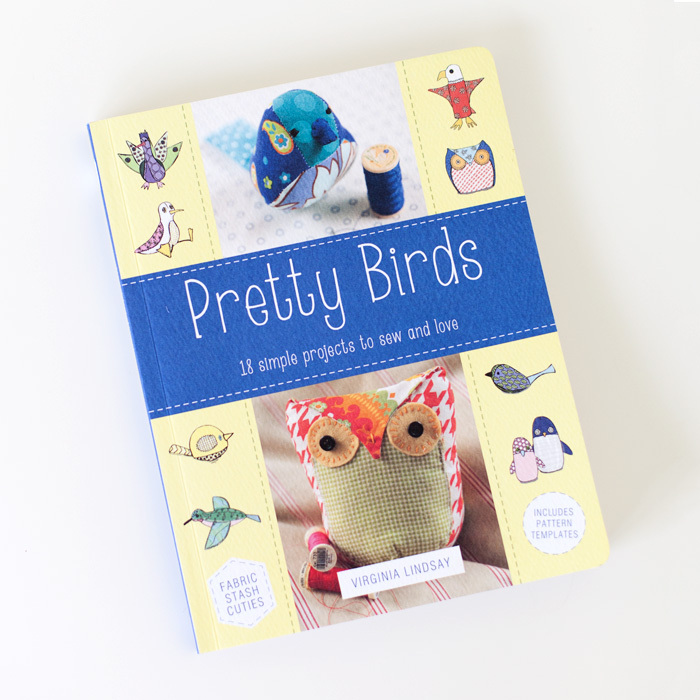 My friend Virginia of Gingercake recently published her second book, Pretty Birds - 18 Simple Projects to Sew and Love and sent a copy over for me to check out. The book includes instructions and pattern pieces to make adorable birds such as owls, chicks, doves, bluebirds, canaries, flamingos, and many more. 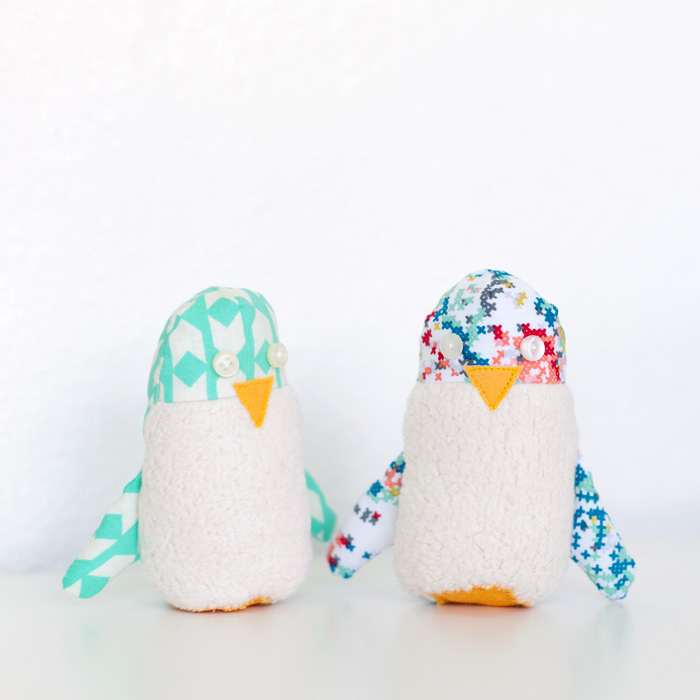 I chose to make penguins - thought they would be fun for the kiddo. Turns out I was right - she absolutely loves them. I finally feel redeemed as my past attempts to make handmade toys weren't so well received! The book calls for using wool felt for details such as beaks and feet but unfortunately I did not have any on hand. I did have some yellow interlock that I interfaced so it wouldn't stretch much and used that instead. I think it worked out well! I used some scrap fabric for the face, back, and wings and used some organic knit sherpa for the belly on both penguins. This was a super quick project - I think sewing on the button eyes took the most amount of time. For a chance to win your own copy, simply leave a comment below! One entry per person, please. Giveaway ends Friday, April 3rd, 2015 at 10 pm cst. Make sure to leave an email address in your comment so that I can contact you if you win! adorable. I love them so much. They are so colorful and fun. Thanks Vanessa! These are so fun!! I have some kids that would get a big kick out of these. So cute! The book looks like it has a lot of cute birds. 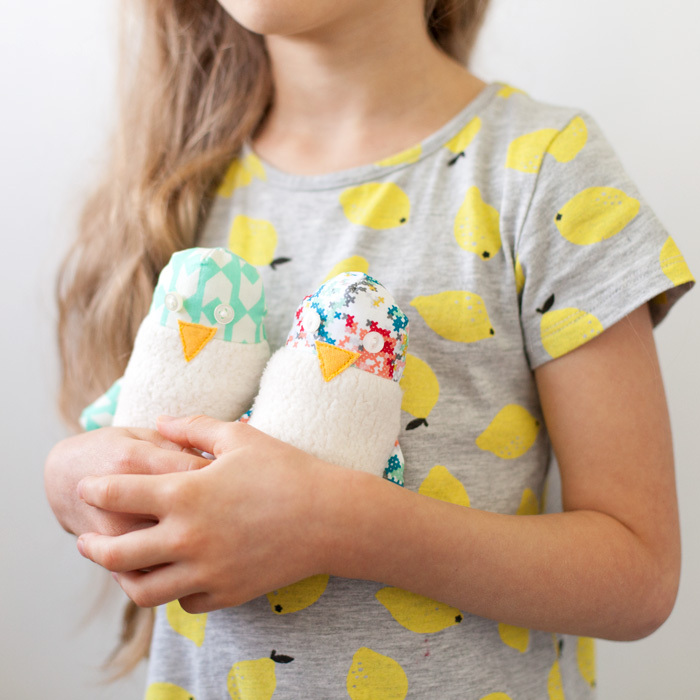 Love your daughter holding the adorable penguins against her lemony t-shirt! 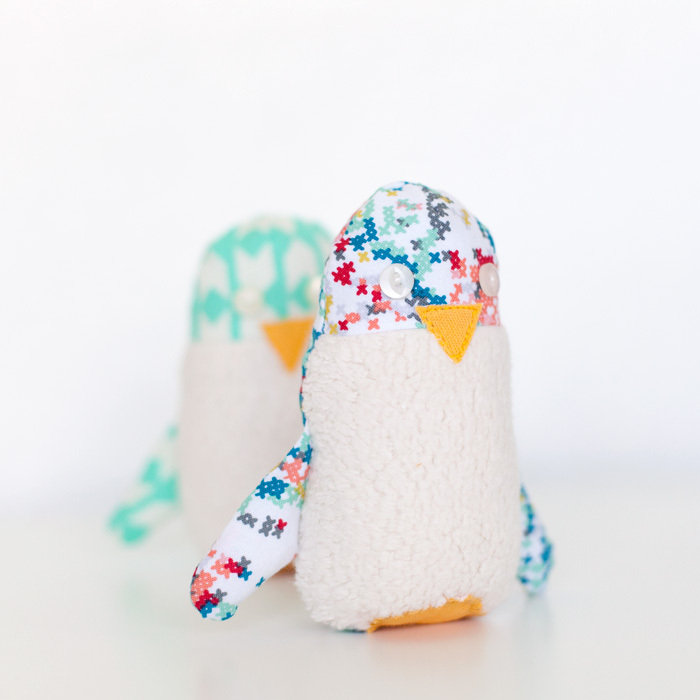 So gorgeous - and with a penguin lover in the household I know these would be an absolute hit !! 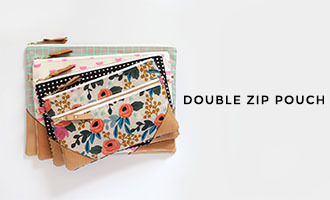 These are so cute - would love to win this book. So cute. I've been looking for some projects to do with my niece when her baby brother is born. I think this book has a lot of things she would love. Thanks for the chance to enter. Very sweet. I'd love to get my hand on this book! This is a great introduction to your work. You can thank Virginia at Gingercakes for sending me your way. I'm very glad she did. Hope I win! thanks for the chance to win - i love birds, and this book looks very cute! I love everything you make. The penquins are so cute. 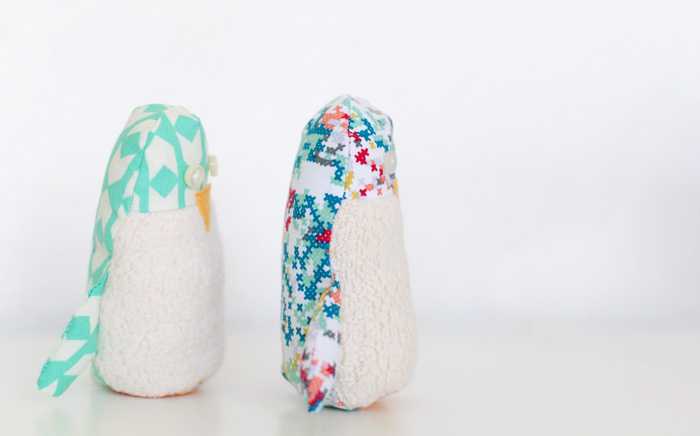 My best friend called some pelicans penquins one time so I think I'll make her a couple of these. Thanks for all you do. My grandson is in love with all manner of birds. He would love a surprise bird or two from his grandma. This looks like such a fun book! 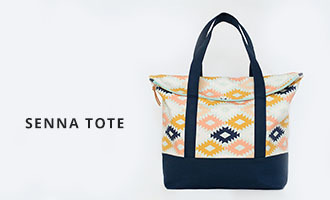 I have a young niece who is learning to sew and it would be fun to make these projects with her. Such a cute book! I love the penquins! I would love to win this - thanks!